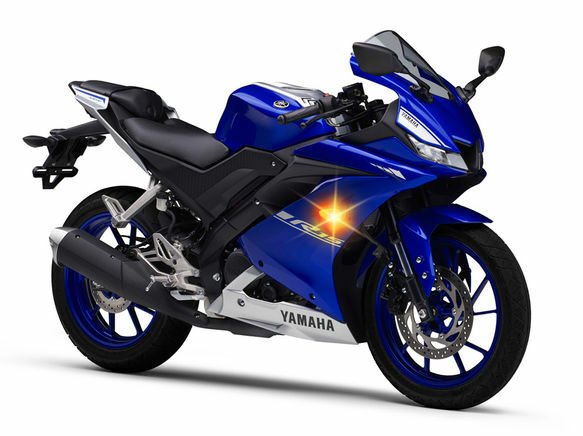 Hazard flasher is safety features with 20 different flashing patterns that is installed in YAMAHA bikes to make the bike visible from a distance while riding at high speed. Hazard flasher will give an indication to vehicles at a distance that they need to be careful while driving in your direction. 1. 20 different flashing patterns with different styles. 3. Remove the headlamp connector wring.